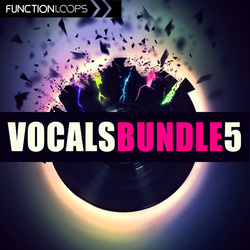 Vocals Bundle 5 is a new volume in the popular series. 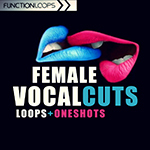 Over 3GB of content, featuring 3 different vocalists, both male and female voices. This is a bargain bundle, now at special price. Bundled from 3 chart topping products: Voice Within By David Onka, Infinity: Progressive House and Inmagine EDM Acapellas. ​Over 800 files to choose from, Key and BPM labelled, 100% royalty-free. Packed with absolutely everything you can imagine. 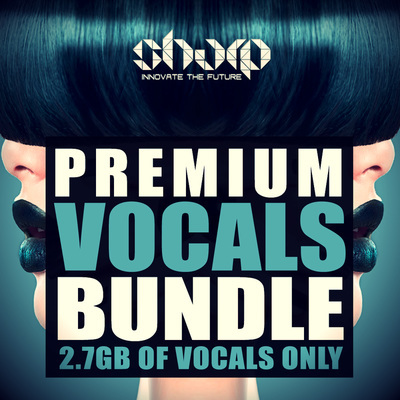 Vocals Bundle is ment to give a boost to your workflow at the studio. 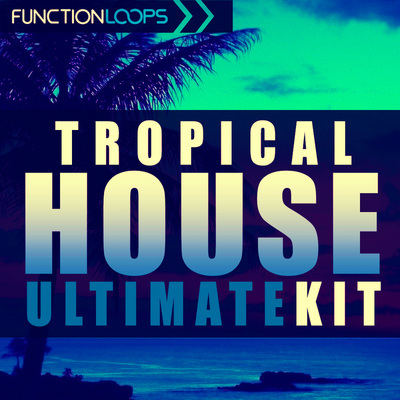 Mega bundle, super discounted price, guaranteed inspiration. Grab it while you can!